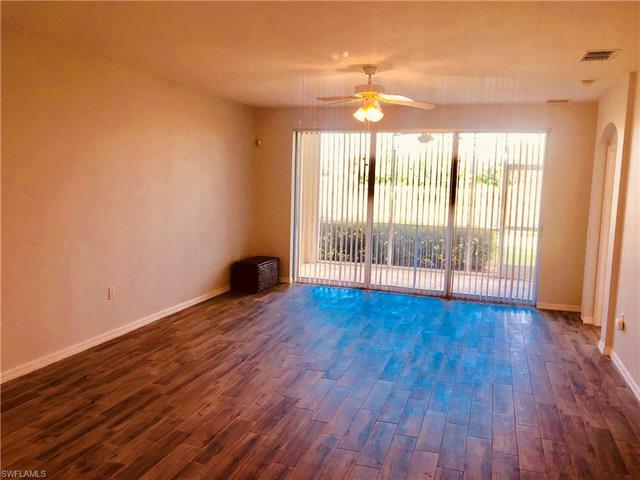 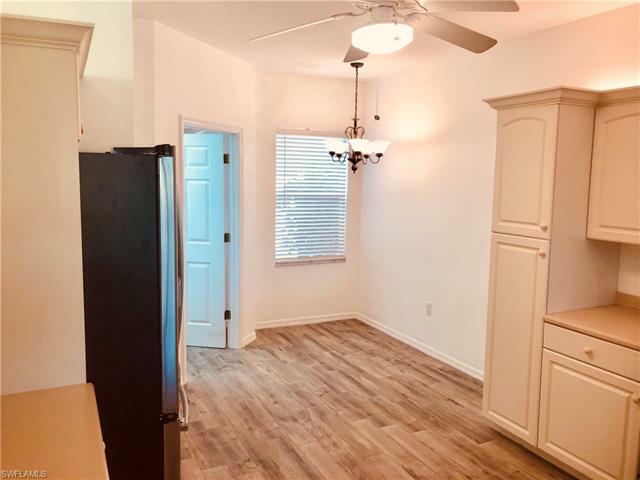 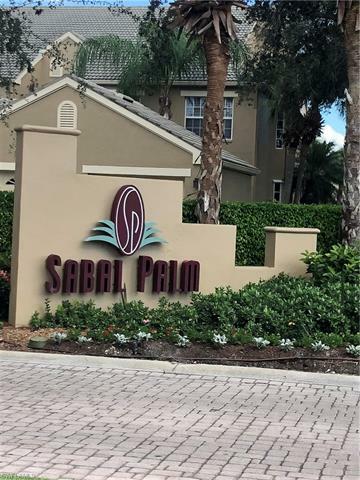 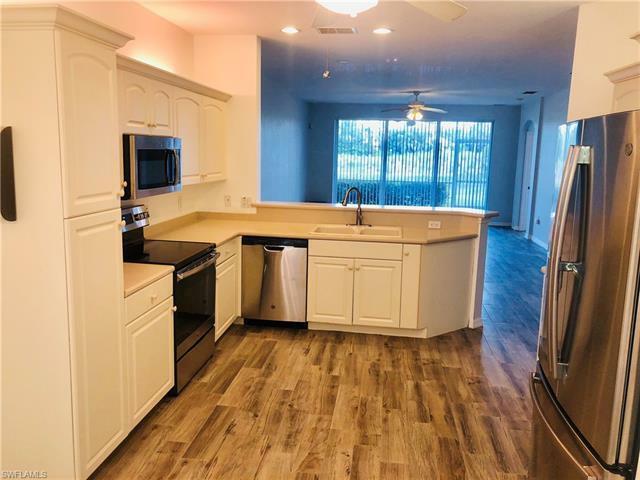 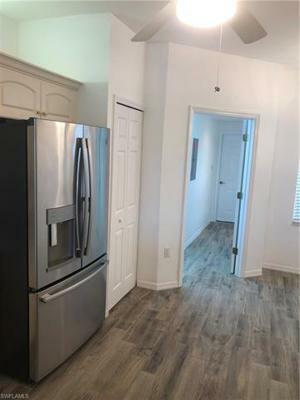 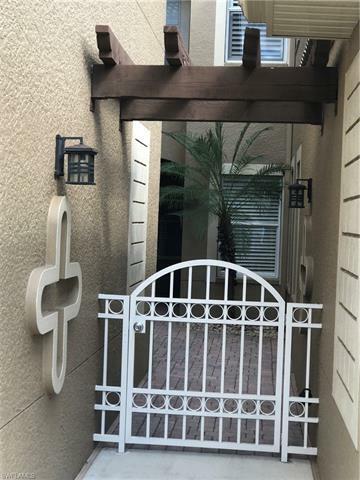 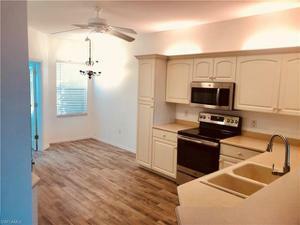 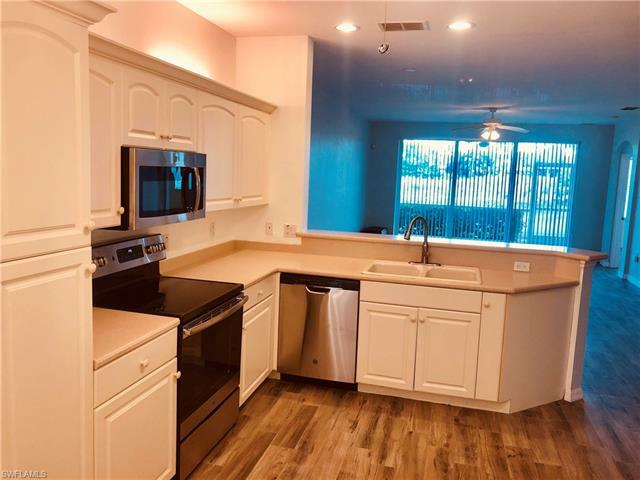 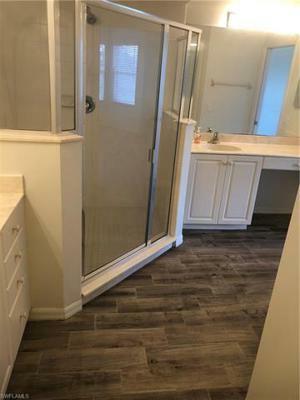 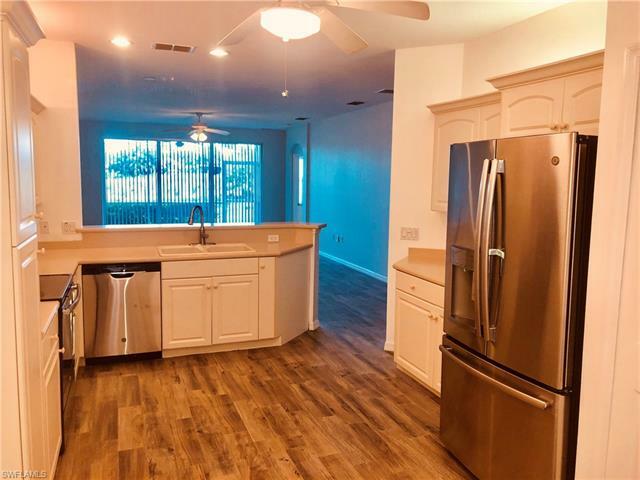 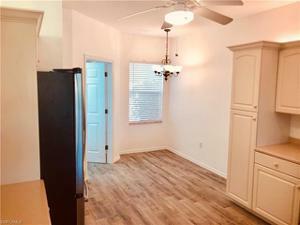 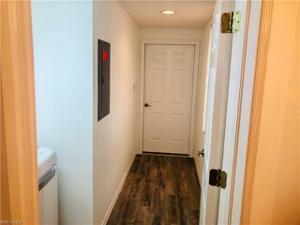 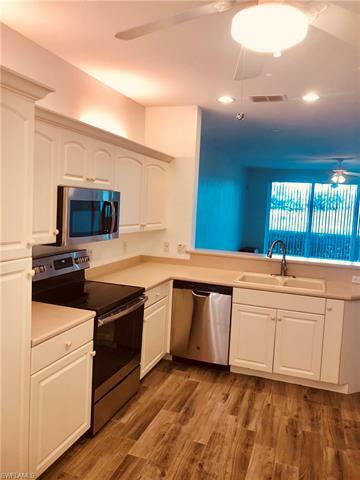 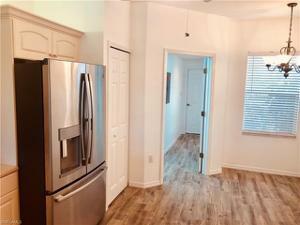 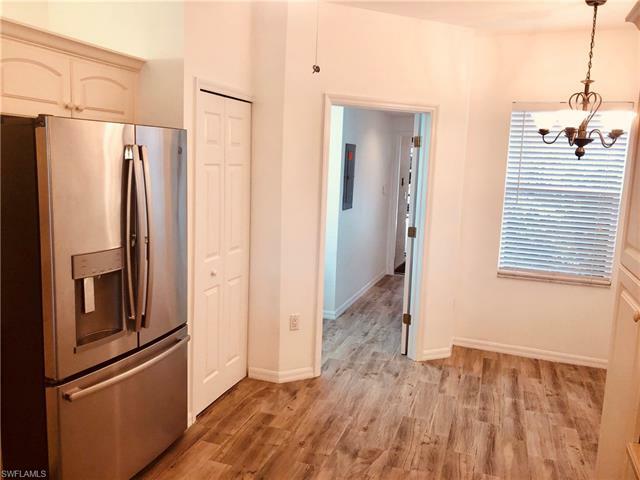 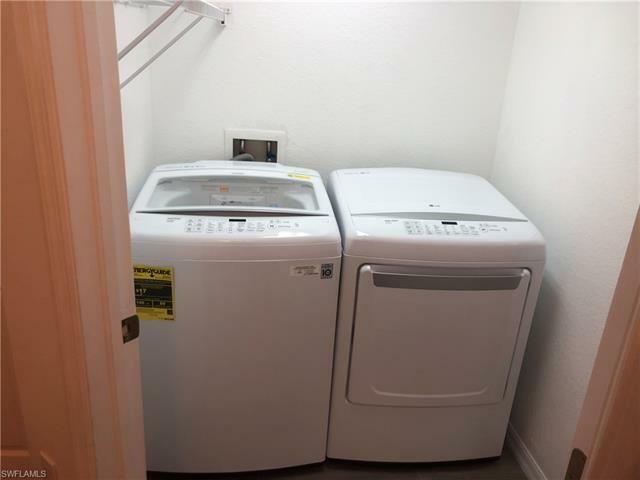 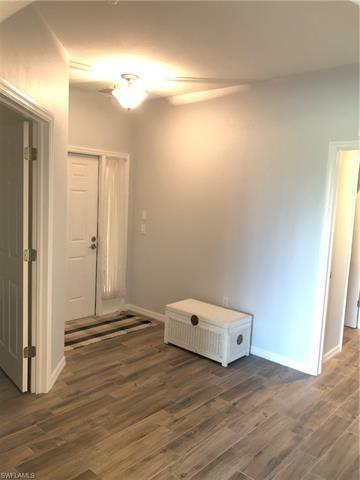 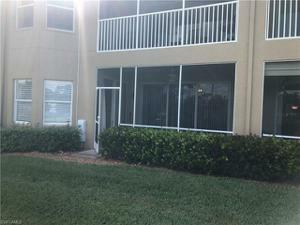 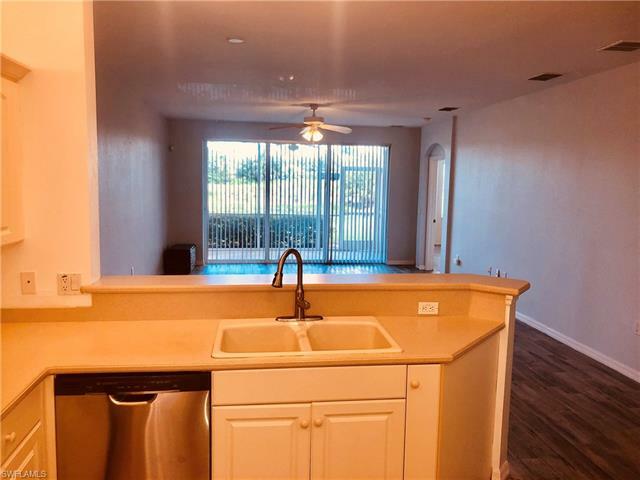 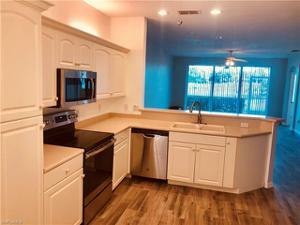 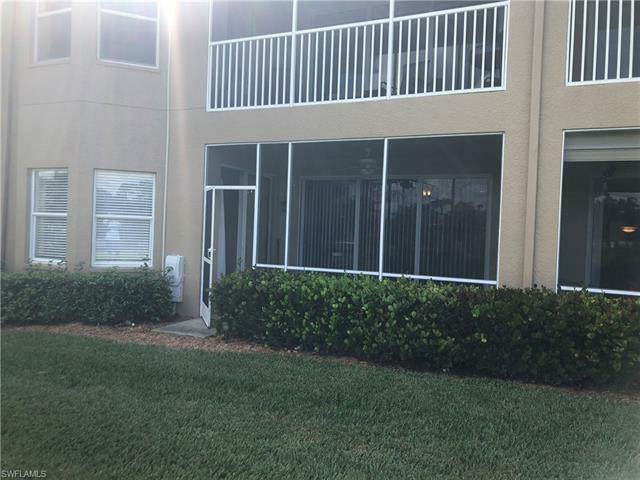 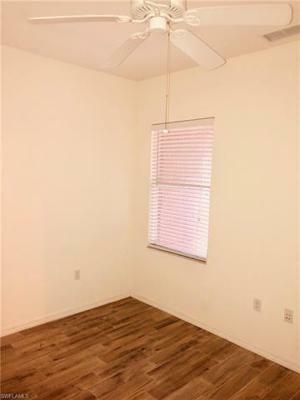 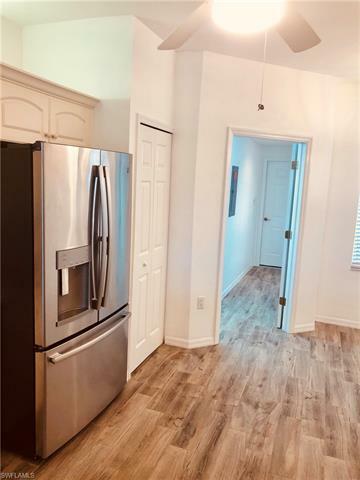 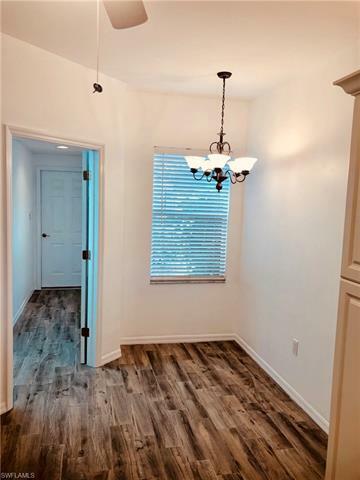 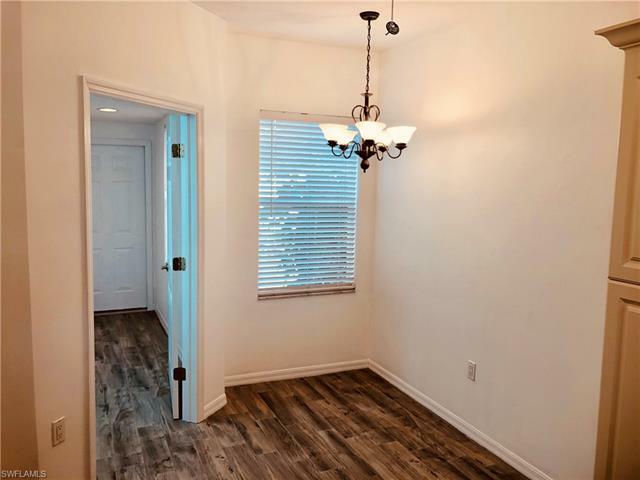 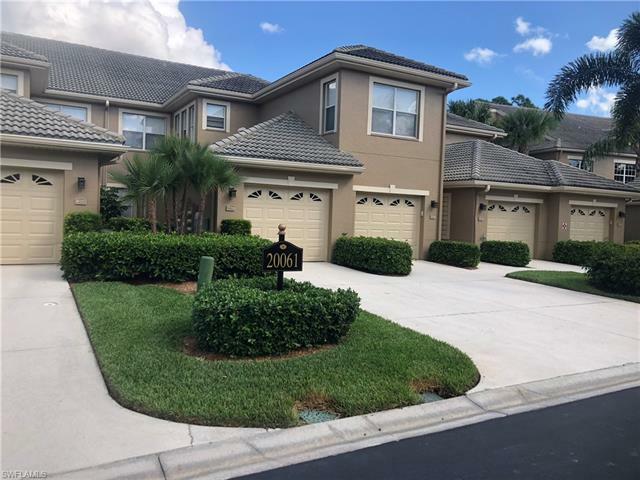 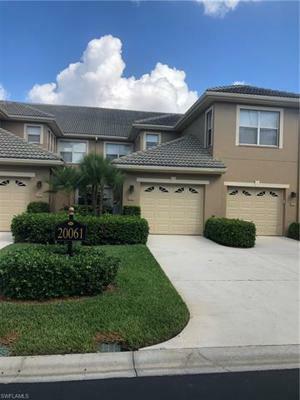 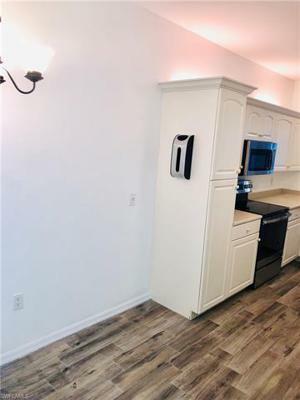 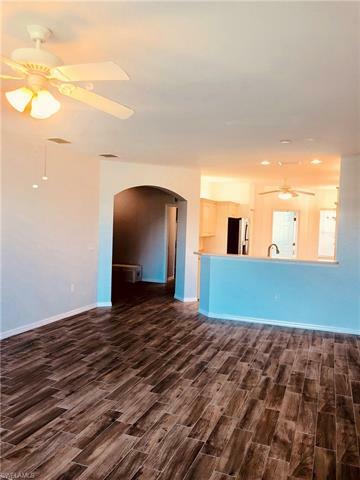 RECENTLY Updated 1st floor 3 bedroom, 2 bath condo with all new tile throughout, all new Kitchen stainless steel appliances, new LG washer and dryer, new guest bath, completely painted throughout. 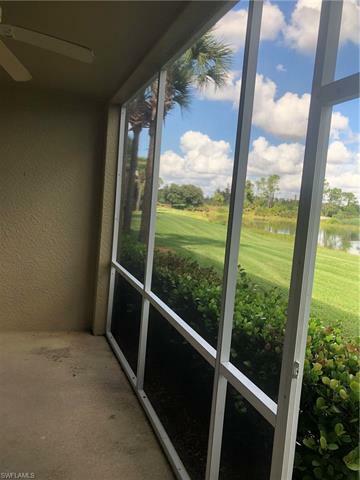 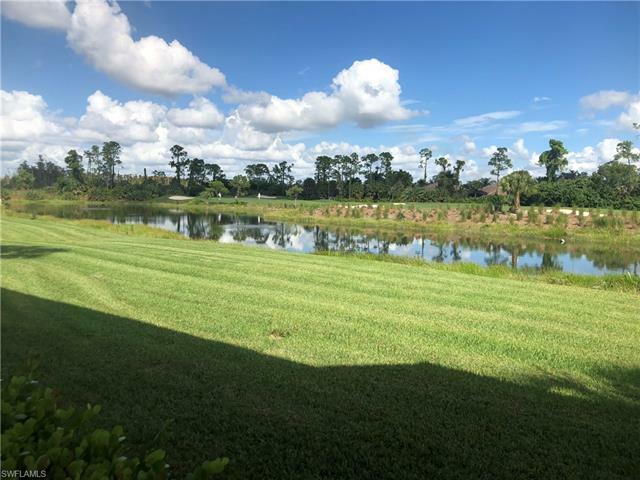 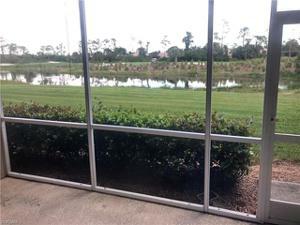 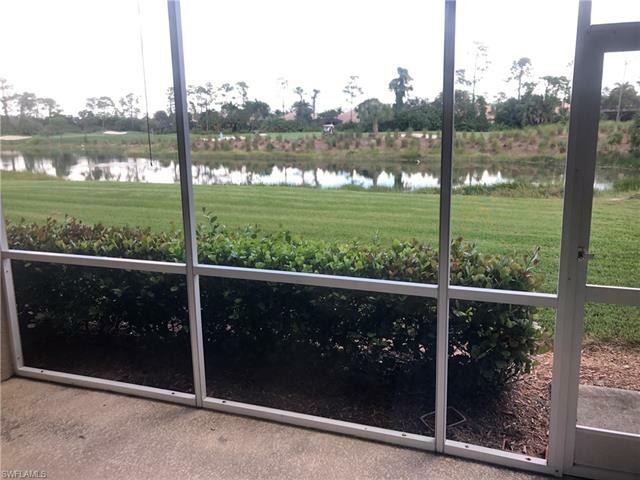 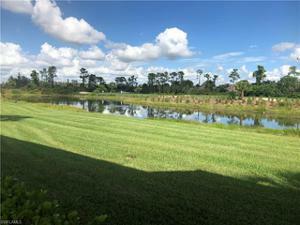 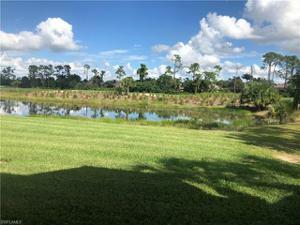 Ready for immediate occupancy, screened lanai overlooking pond and golf course. 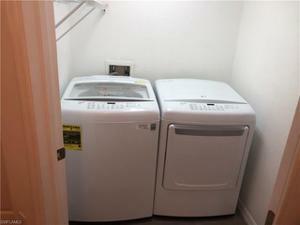 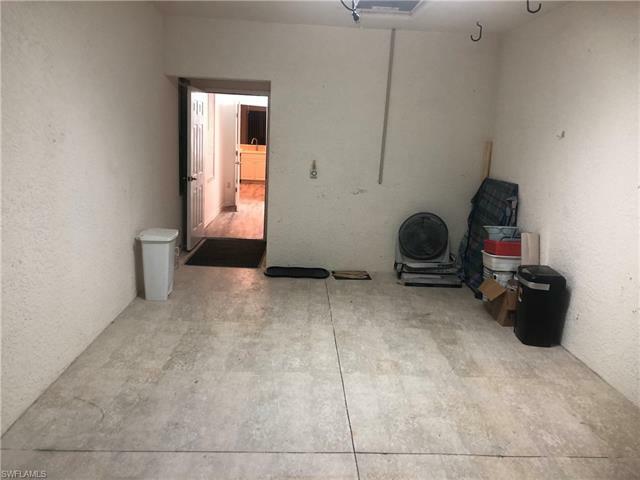 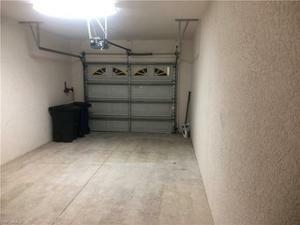 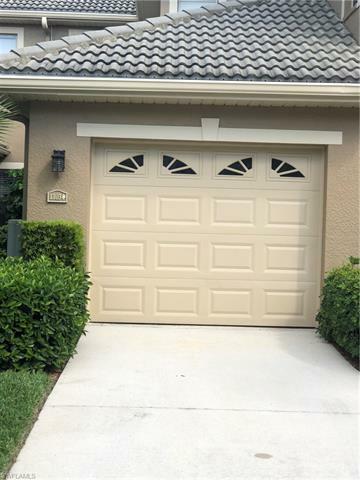 attached garage with direct entry into unit.